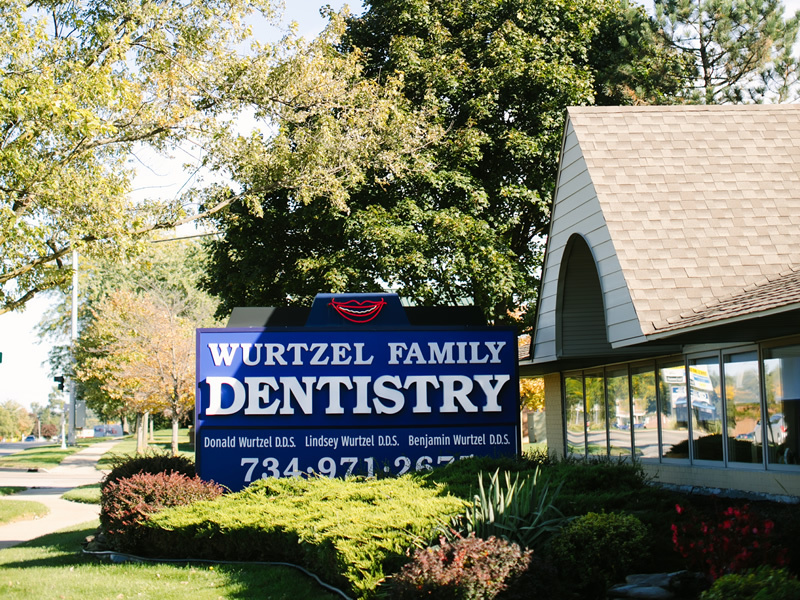 Thank you for visiting the website of Donald Wurtzel, DDS, PC. Our state-of-the-art office and family of dentists have been providing exceptional general dental care to the people of Ann Arbor, MI for over 30 years. If you are looking for a family dental practice that serves patients of all ages in a comfortable, welcoming setting, we invite you to contact our office using the information below. Our family can’t wait to meet your family! Between October and April, our dental office is open one Saturday each month from 8 AM – 1PM.